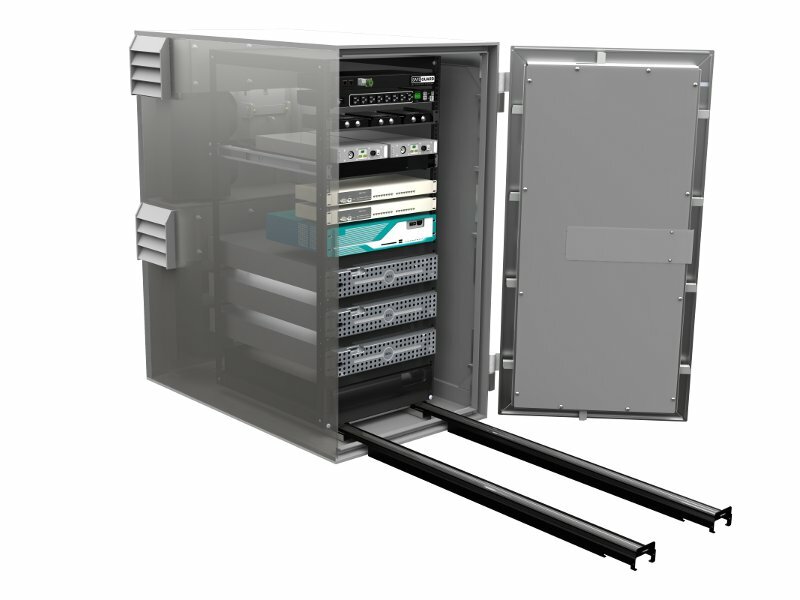 SafeGuard is the next generation of physical protection for classified networks, transforming the IPS Container from a standalone facility-based container to a network-centric security appliance. 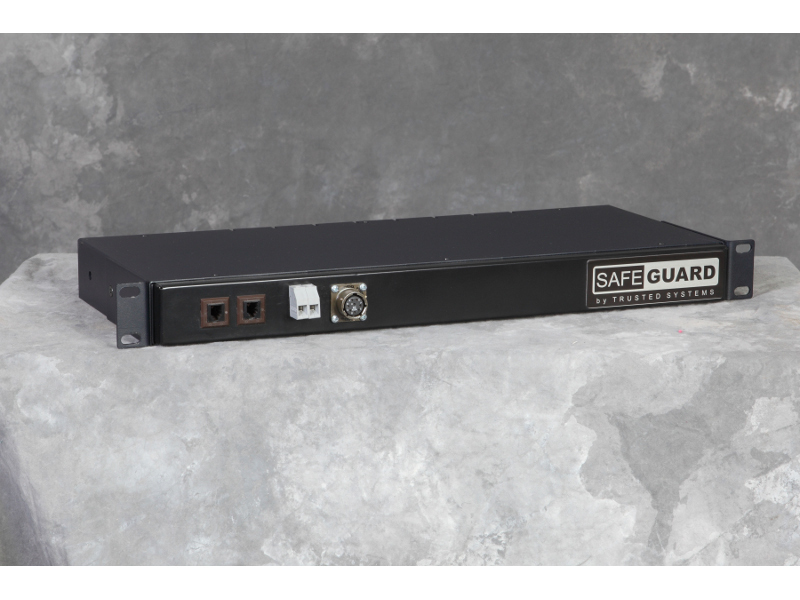 SafeGuard integrates intrusion protection into the IPS Container itself: a continuous, real-time, IP addressable monitor and alarm for the IPS lock, door and connected cables. 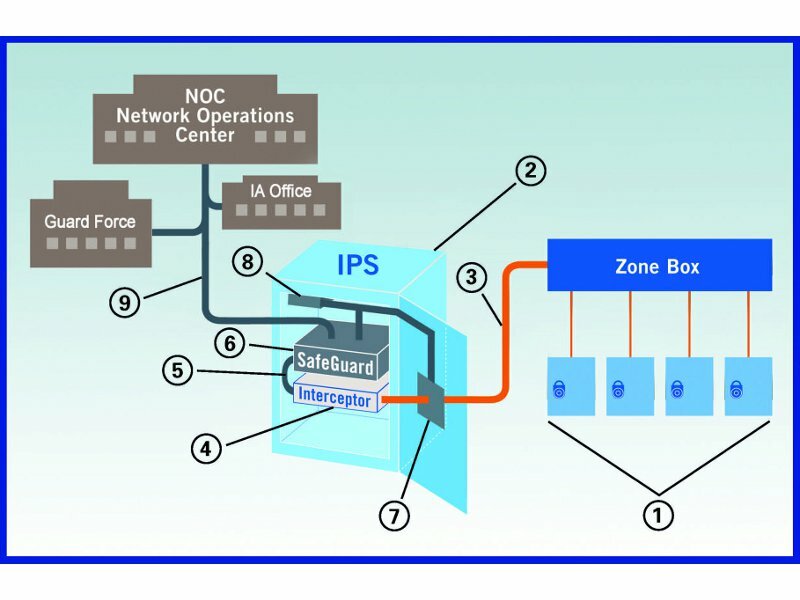 Each critical element of the IPS Container and the entire length of cable plant are under constant surveillance with the ability to instantly respond to any threat with an immediate response. This establishes a proactive versus reactive solution. Instead of just auditing loss or damage, you can now prevent it. The major vulnerability to security is the insider who already has access. 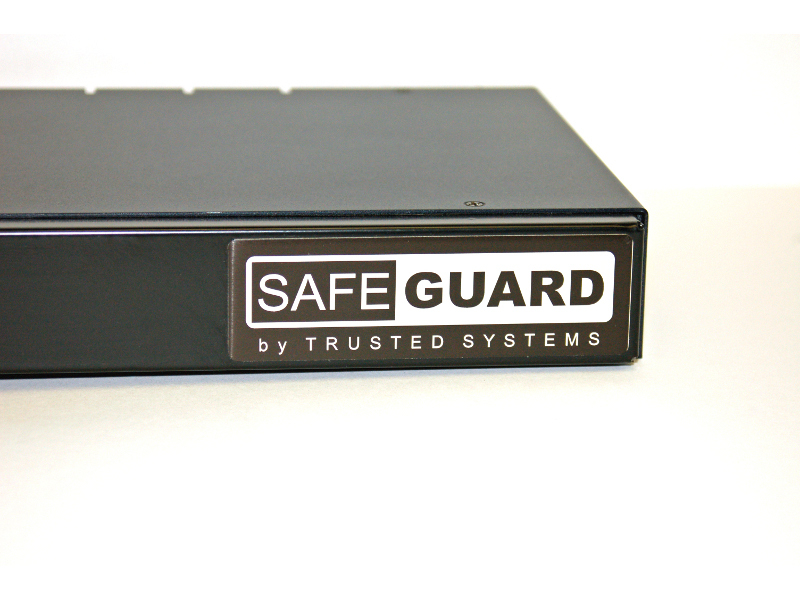 SafeGuard instantly responds when the lock dial is turned to proactively prevent unauthorized access or compromise in real time. 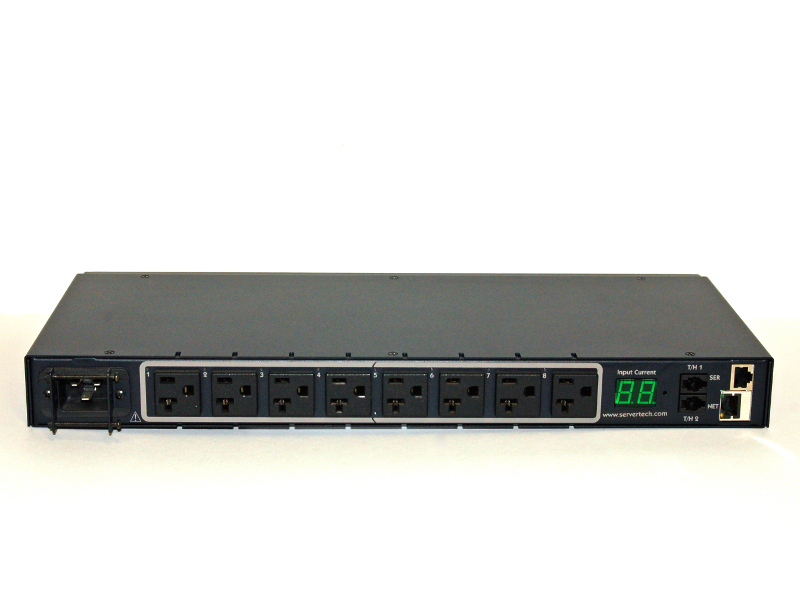 Alarms trigger an immediate proactive response against any threat by shutting off power to critical equipment; switches, routers, servers, PC’s and encryption devices. The human element is minimized, not relying on periodic inspections or OPSEC procedures to ensure compliance. SafeGuard monitors and alarms dial rotation, lock status and door position, plus power consumption and internal/external temperature & humidity. 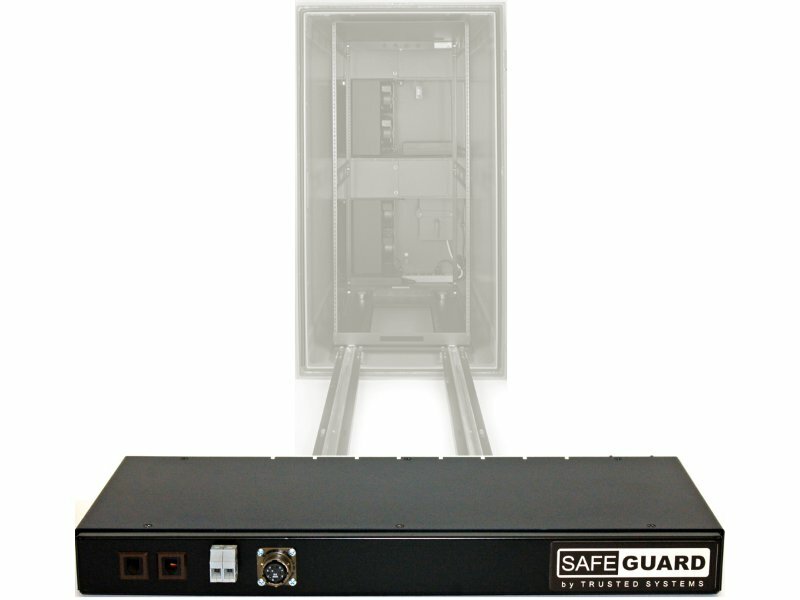 SafeGuard can also be coupled with an optional vibration sensor and CCTV to thwart external threats. With CableGuard, using the InterceptorTM alarmed fiber PDS, the entire network cable plant can be monitored end-to-end. Upon detecting an alarm condition, SafeGuard transmits email or text alerts to security personnel and SNMP traps to a network performance monitoring system which can provide an automated response or shut-down. Individual on/off control for  receptacles allows instant shutdown of equipment in response to alarms as well as power up sequencing and remote rebooting. This also enables remote “zeroizing” of TACLANE 175D encryption devices. Responses can be generated as a result of an unauthorized intrusion, disruption of power, equipment failure or overheating due to HVAC failures. Multiple containers can be monitored and controlled simultaneously with an optional dedicated server. No More Ugly PDS Conduit!